Musu was born in Wellington. She attends school and is in class 4. Her father lost his life during the Ebola crisis. Her mother died during childbirth from massive blood loss. She is now staying with her grandmother, Fatu, a single woman who makes her living as a petty trader and struggles to provide for her. 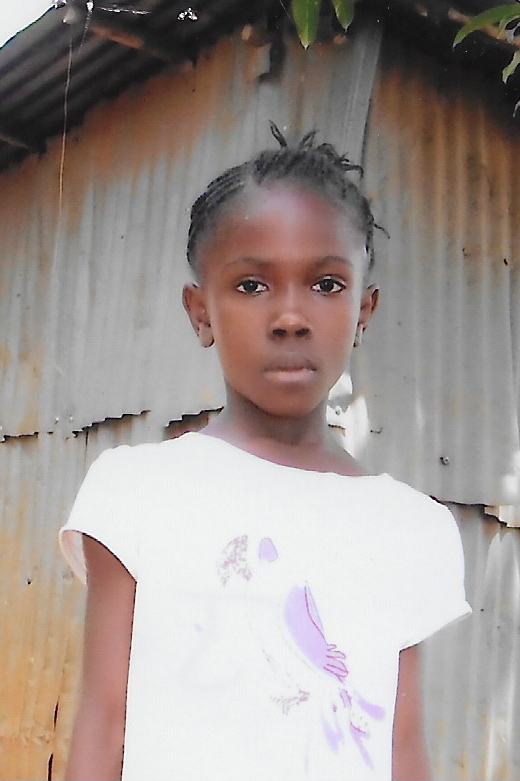 Musu needs sponsorship to help provide for her physical, educational, and spiritual needs.